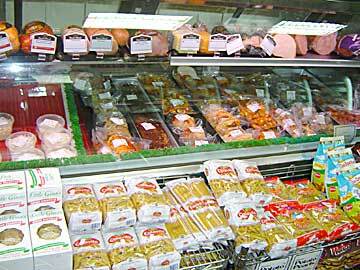 We carry a wide selection of meats, sauces and spices. 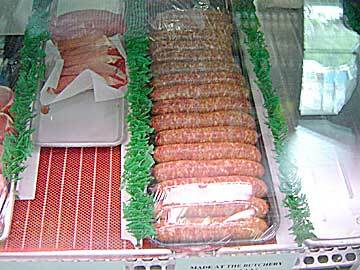 We also make our own sausage and custom smoking. 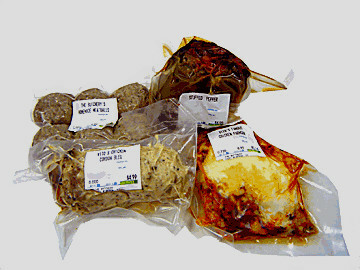 Check out our specials page with meat bundles of every kind. We are easy to find in the Harken's Market Complex, Route 5, East Windsor, Connecticut.